Live Long and Prosper on Brains Brains Brains. AARRGGHHH. I can’t wait until the sequel “Revenge of the Zombie Borg”. Followed by the climactic conclusion “Species 8472 vs the Zombie Borg Horde”. 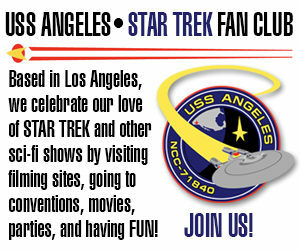 Sounds like a veritable Trek Zombie Jamboree! I read this book a couple of years ago and it is a hoot! Very impressed with the trailer for it. HAHAHAHA!!! OMG! That was EPIC! Previous Previous post: Clips of STAN LEE in two STAR TREK FAN FILMS! Next Next post: SATAN sues NETFLIX and WARNER BROS. for COPYRIGHT INFRINGEMENT for $150 MILLION!